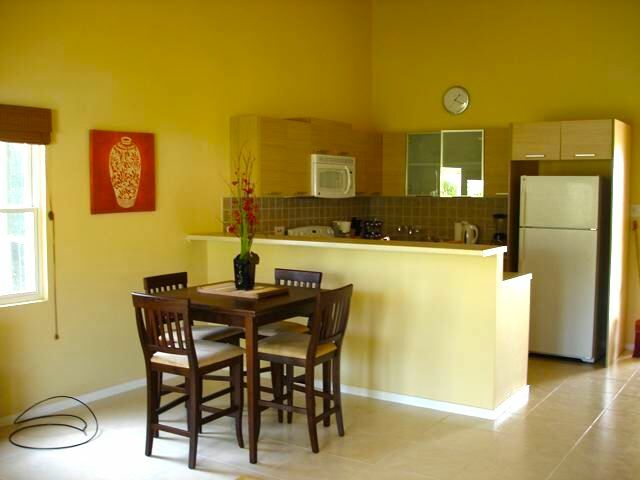 This furnished one bedroom unit is offered for sale in this sought after development. 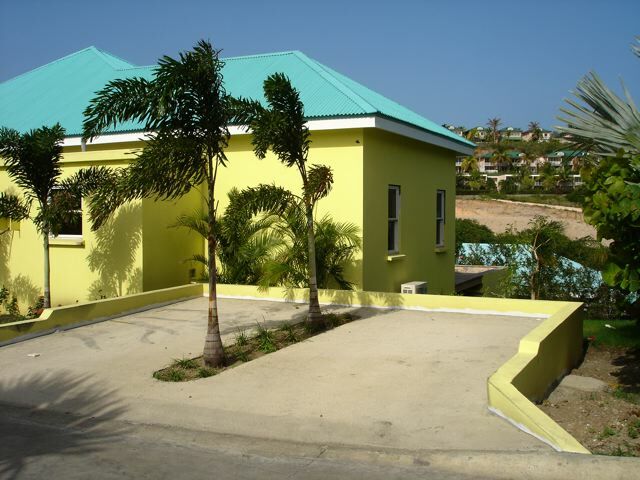 The villa which offers off road parking for one, is located close to the main pool and features a pool deck with plunge pool for your enjoyment. The entrance way opens to the living room, kitchen and dining area with access via french doors to both the pool deck and veranda. 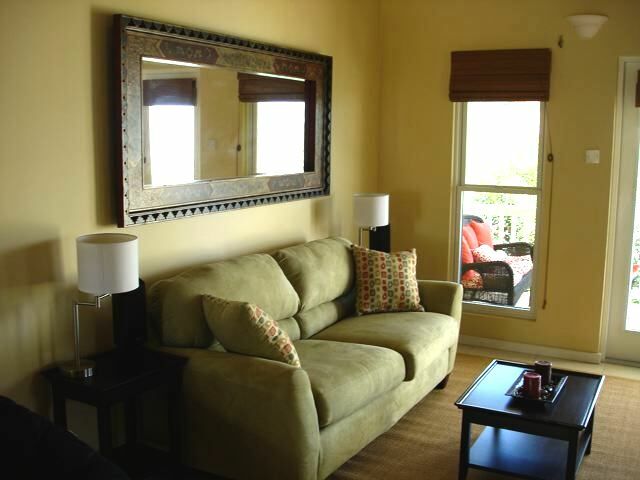 The large one bedroom and private bath also features french doors to the pool deck and view beyond. 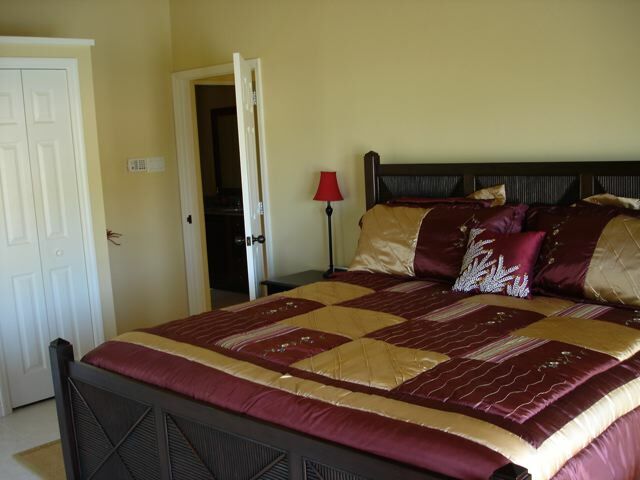 A separate laundry room with washer and dryer is conveniently located close to the kitchen and bedroom. The property is air conditioned. Monthly development fees are approximately US500.